Something interesting about the packaging of these singles is that the sponge-tip applicator is actually part of the lid! You just slide it out to open up the product. According to the website, there are 24 shadows in this line. There seems to be a variety of finishes, too. I got the shades Demur (shimmery peach) and Darling (matte blue). Judging by the feel of the swatches, I'm really impressed. The texture reminds me so much of the Prestige brand eyeshadows (especially the shimmery peach)... almost walking the line between powder and cream, and definitely not chalky or dry-feeling. I have this in the shade Inspiring- it's a shimmery burgundy/mauve and a gold. Much like the single, this shimmery duo has a fabulous texture that's not the least bit chalky. I'm excited to try a look with these shades on my eyes, because I think they'll be quite vivid and smooth. This Lip Butter is in the shade Devoted. 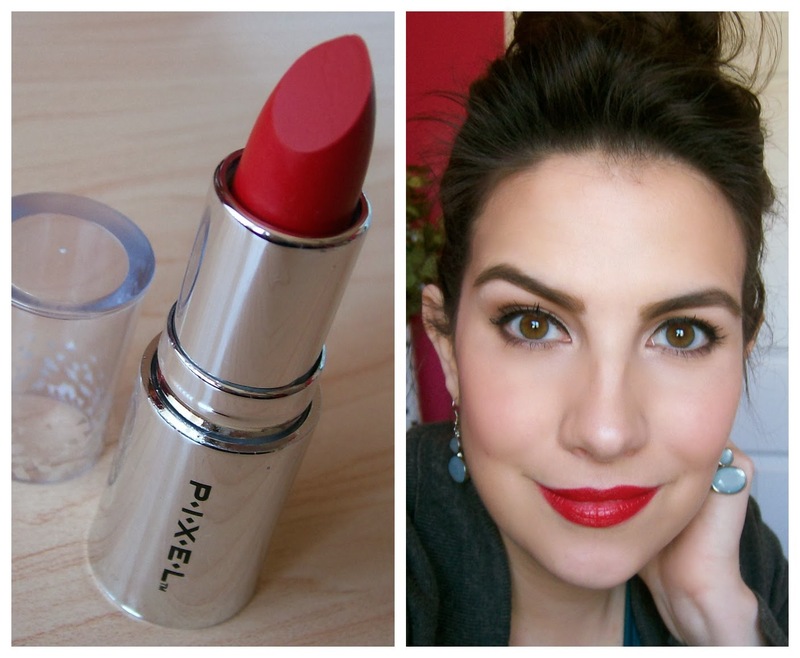 It's a super-pigmented lipstick with some shine (doesn't take any work to build up the color). This is such a true red, and this afternoon I'll be watching it closely to see whether it starts to feather outside my lip line. It's so smooth and feels kind of moisturizing... I'm wondering if it's too good to be true! If it ends up wearing well, I'll be back to pick up more of these! It looks like the lip butters come in 18 different shades. I'll be sure to follow-up on how these products worked for me! Keep an eye on Beauty Broadcast Express for future reviews. In addition to the products I picked up, there are also eyeliners, baked shadows (that looked TINY in person! ), more lip products, and nail polishes. Have you tried anything from Pixel? What do you think? On Saturday night I got to pretend that I was an American Idol judge :) I was on the judging panel for Southern Illinois Got Talent-- a show to raise money for Good Samaritan Ministries. That organization is fabulous, and I did a lot of stories on them when I did the news. Good Sam does a lot for those in need-- it's an emergency shelter, food pantry, soup kitchen, and so much more. We judged the top 10 finalists (a lot of local singers/groups)- who were all really good- and I tried to use Keith Urban-like insightfulness in my feedback. Not that I succeeded in that, but it was fun :) And it was followed by an Elvis tribute show- complete with lots of hip shaking and elderly ladies in the audience going wild! I couldn't believe my eyes. Yesterday Tyler and I went on a hunt for a new pair of khaki pants for him. Finding a pair that fits his 6'6" frame is not easy. Big & Tall sizes for pants tend to be TOO big. Macy's didn't have a single pair in his size! I think he'll be ordering online. Making french bread pizza for dinner tonight! My Ulta carries the nail polishes from this brand, but I would skip those. I may have to look next time I go for the other products though. So excited for the reviews! That duo is beautiful! Cant wait for reviews! The packaging looks cute. Emily, my husband is 6'5". Try Destination XL or Casual Male XL. Hey Emily! Thanks for this review, I actually have tried ART DECO and it looks so similar to the quality and pigment to pixel. Apparently they are very similar to high end brands as it manufacturers Chanel and Dior and I personally have compared it and it's quite similar. It's not as 'creamy and satin' like the high end brands but it's darn similar for a fraction of the price. 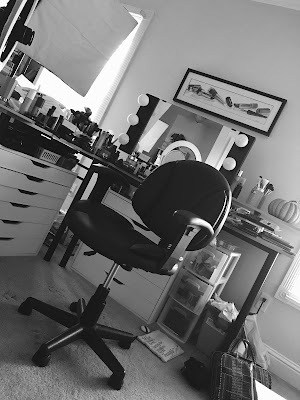 I actually recommend it to my clients like their black liquid eyeliner when they come for makeup lessons toronto. The most precise and brush tipped liner pen I've found! 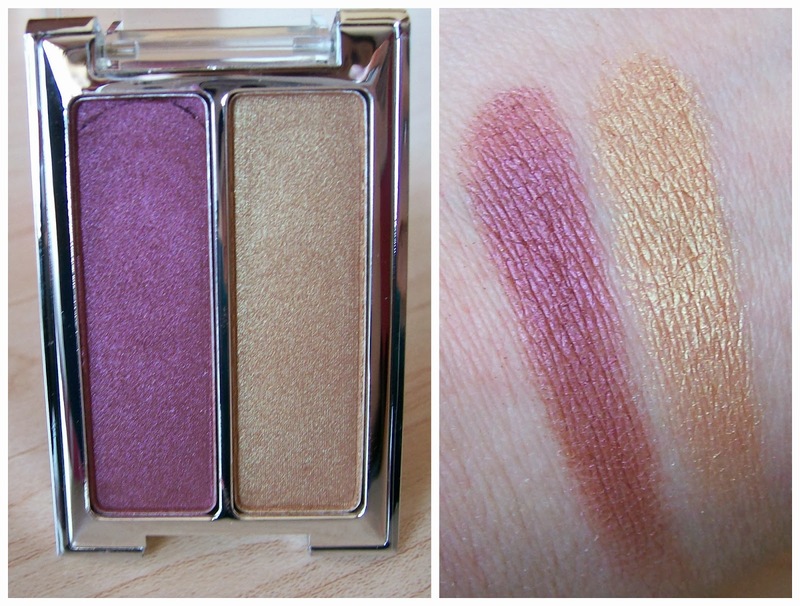 The pigments of the lipstick and eyeshadow here are very similar to what I found in art deco. You can find them at select shoppers in Canada. LOVE that duo and the single in Demur! :) I've seen these in my local Ulta but wasn't sure they were worth the money even though they're at a great price. I'll be going to Ulta this weekend, so definitely something I'll be looking into! Can't wait for the reviews on these! So excited to see some of your reviews on these products! I have never heard of this brand nor have I seen it in my local Ulta yet. wow these products look great! It's always exciting hearing about new drugstore makeup brands. Can't wait for full reviews! Has Tyler tried King Size Direct? My husband is a bigger guy too. He loves them! I have a few of the baked shadows. They're so cute and teenie. 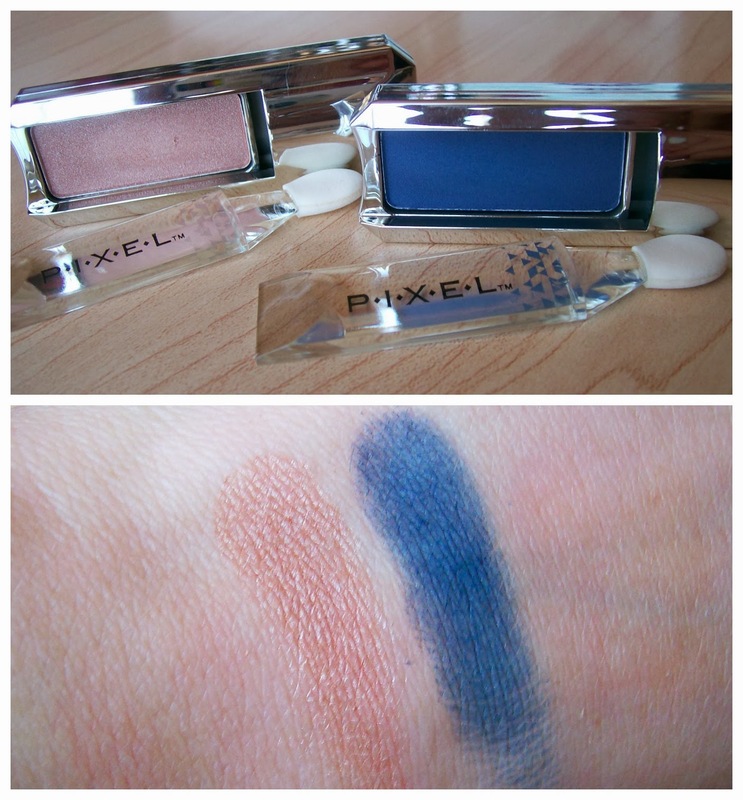 They are super pigmented and I even use one as an easy go-to "one eye shadow look" quite frequently. Can't wait for the reviews! Everything looks great! Loving that lip butter shade! All of that looks fabulous! I really love that eyeshadow duo! The Pro Eyeshadow Duo is gorgeous! I just discovered Pixel at ulta one day. I love the pen eyeliner it is my go to ! I've seen these a couple of times, but never picked them up. I definitely want to grab a couple of products soon, though! That lip butter is gorgeous, and I love the packaging of the single shadows! This line came out at my Ulta last summer and I did a YouTube video review with swatches of some eye and lip products. I truly enjoy all of them, except for the nail polish which was crap! Has Tyler tried LLBean? A friend who is 6'8" shops LLBean for his shirts and pants. They have a great return policy. Your husband might be interested in ordering from JCrew. They have a wide variety of sizes online, as well as SEVERAL different cuts - from slim fitting to slightly loose. Plus they offer affordable alterations in store. I just picked up one of the liquid pen-eyeliners today and I LOVE it! I have the Emerald color (perfect for St. Patty's day) and the swatch has survived on my hand through a washing. I'm very impressed! And the tip is unlike any other drugstore pen-type eyeliners I have tried. It really reminds me of the Lorac Front of the Line Pro eyeliner which is my holy grail product! wow these products look great! It's always exciting hearing about new drugstore makeup brands . I almost bought some of the lip products when I was at Ulta last but passed them by. I will have to check them out again. If you haven't checked out Jesse's Girl (Rite Aid, I think? I bought mine online), you must try their eyeshadows. 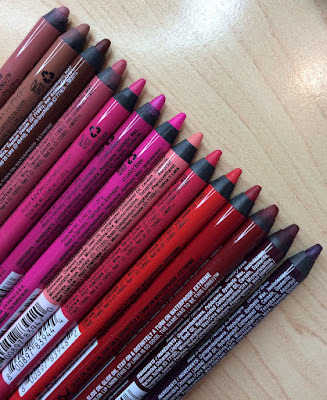 I picked up & Cleopatra, a lipstick that is a dupe for Lime Crime's Babette, and picked a single eyeshadow and a palette from their sale section of the website just to see what they were like and I swear, they're as good, if not better, than Wet n Wild's best formulas, and ridiculously pigmented. I got the Masquerade palette ($3!!!) and I think there must be at least four or five Urban Decay dupes in that palette. They're all shimmers but amazing. I got the Heat single which is more satin and it's a gorgeous dusty rose color. They sent me some eye dust samples and now I have to go buy some of those too because they're so beautiful. I'll have to share the swatches on Instagram because you have to see to believe it. Definitely something you have to review for Beauty Broadcast Express!! Their liquid eyeliner is amazing!! I want to stock up on the black one now but they have so many different colors that are truly pigmented and waterproof! I also found them at my Kmart.